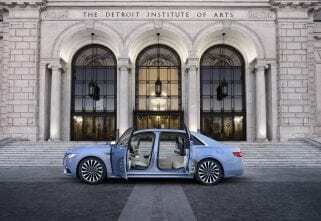 Lincoln enlisted the services of the Detroit Symphony Orchestra to create alert chimes for its new Aviator SUV. 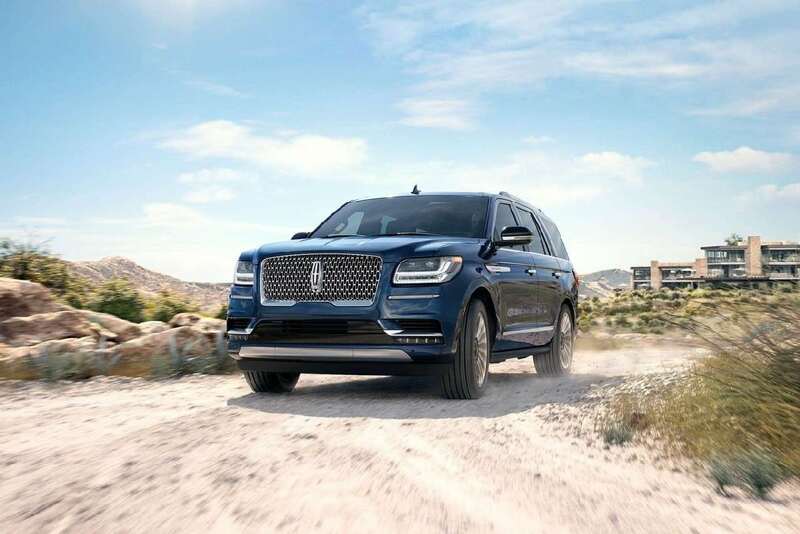 Luxury automobile manufacturers are always looking for more ways to elevate the in-car experience of their products, and Lincoln actually went ahead and contracted some of the best musicians in the world to create a more comfortable atmosphere. The musicians created six distinct alert chimes for 25 different alerts the Aviator can provide. The chimes fall into three categories as per the company: non-critical, soft-warning chimes, and hard-warning chimes. They are all composed using a mix of percussion instruments, violin, and viola. Lincoln will eventually trickle the sounds down to its entire lineup. The chimes will represent warnings for situations like the fuel door left open, unbuckled seat-belt, lowering of the tailgate, and so on. Imagine you are leaving the car with its headlights on or maybe a door slightly ajar. Instead of blaring and beeping away at you mercilessly, the car plays soft, melodious sounds to remind you gently to correct the situation. We don’t think it is a bad feature to have in any way. All the sounds seem suited to their particular functions and sound more pleasing than normal alerts. Lincoln says the musicians initially came up with 125 different jingles before they narrowed it down to just six. While it may seem a bit frivolous at first, a calming tune in place of an irritating beep could reduce in-car aggravation. 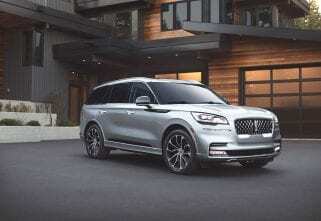 The 2019 Lincoln Aviator with the fancy jingle alerts will be revealed at the Los Angeles Motor Show later this month. It was originally showcased as a pre-production prototype at the New York Auto Show earlier this year. All the production details will be out in LA.